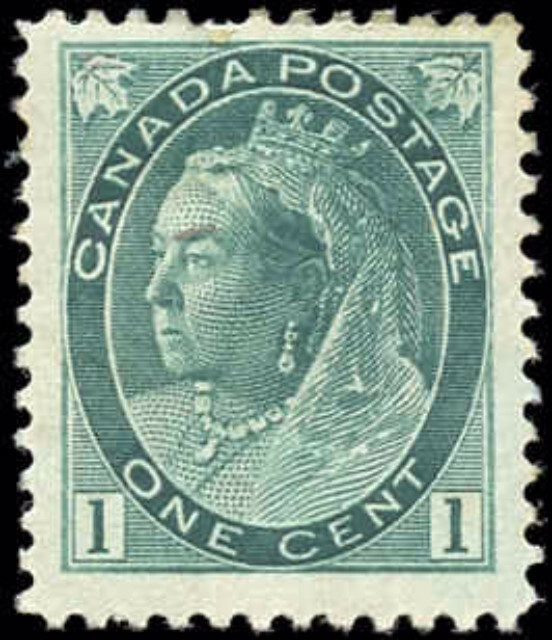 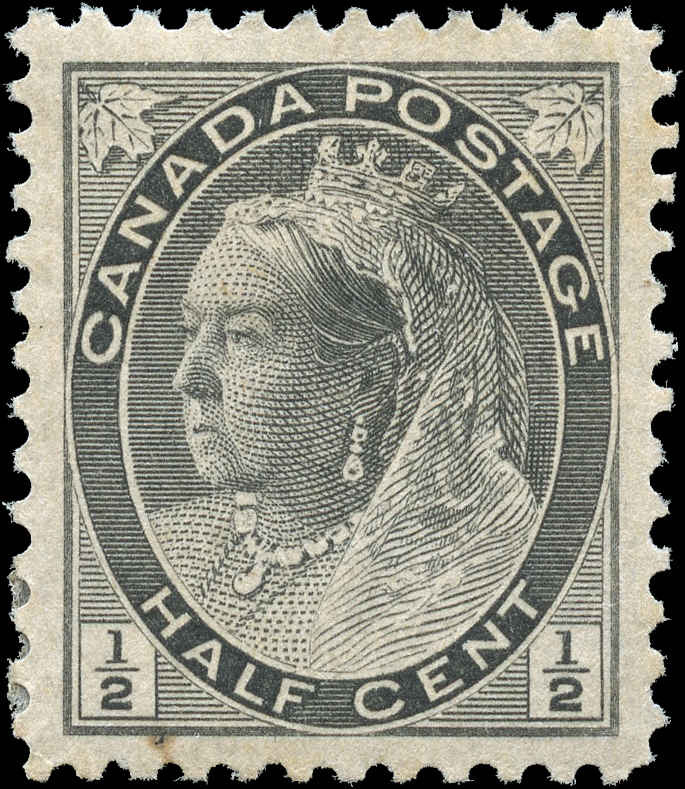 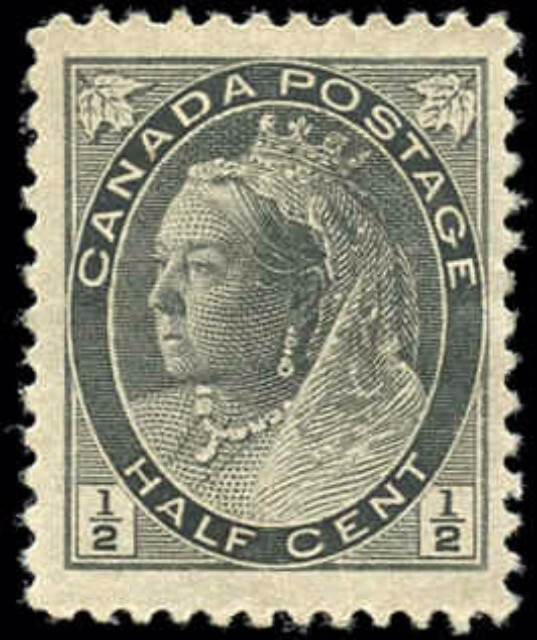 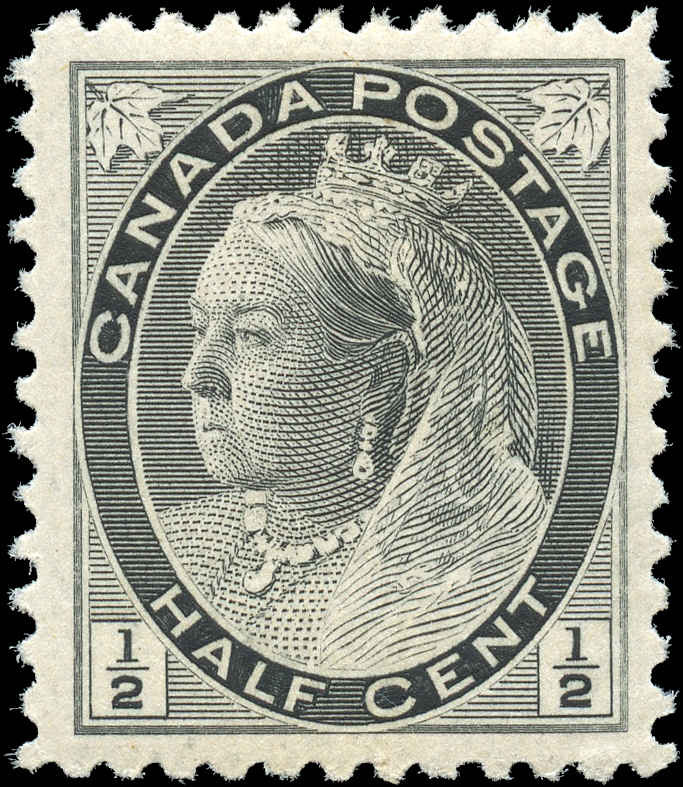 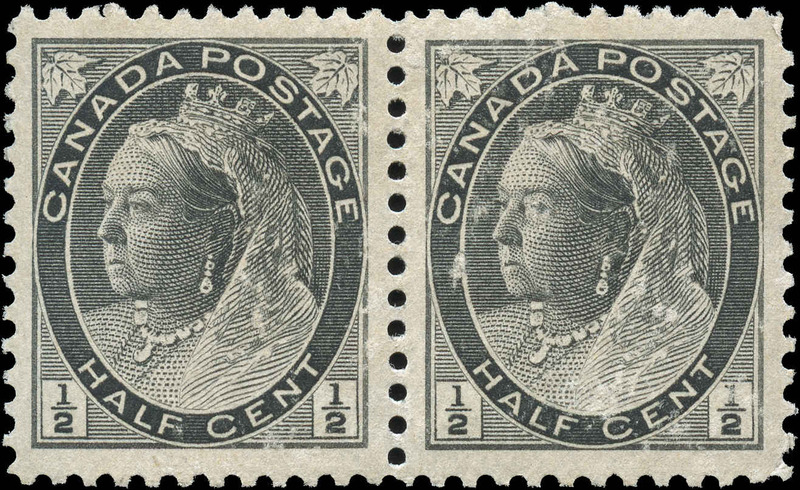 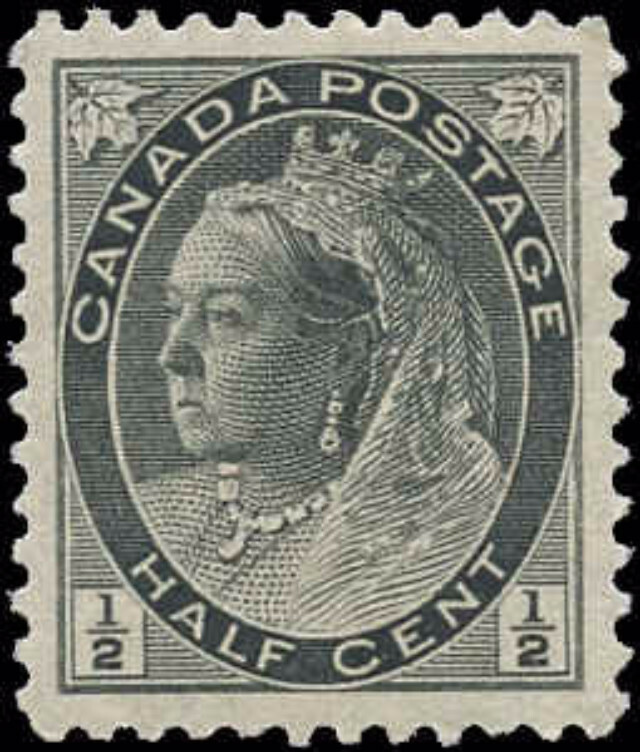 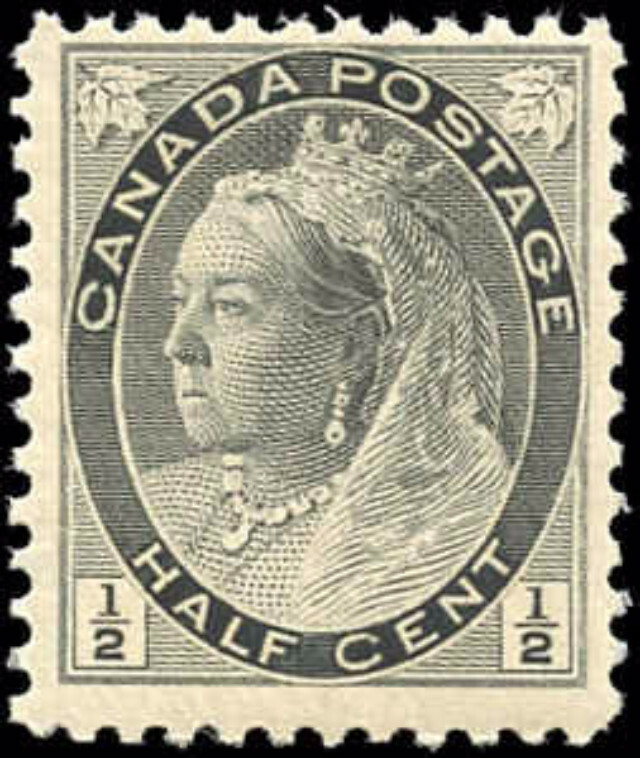 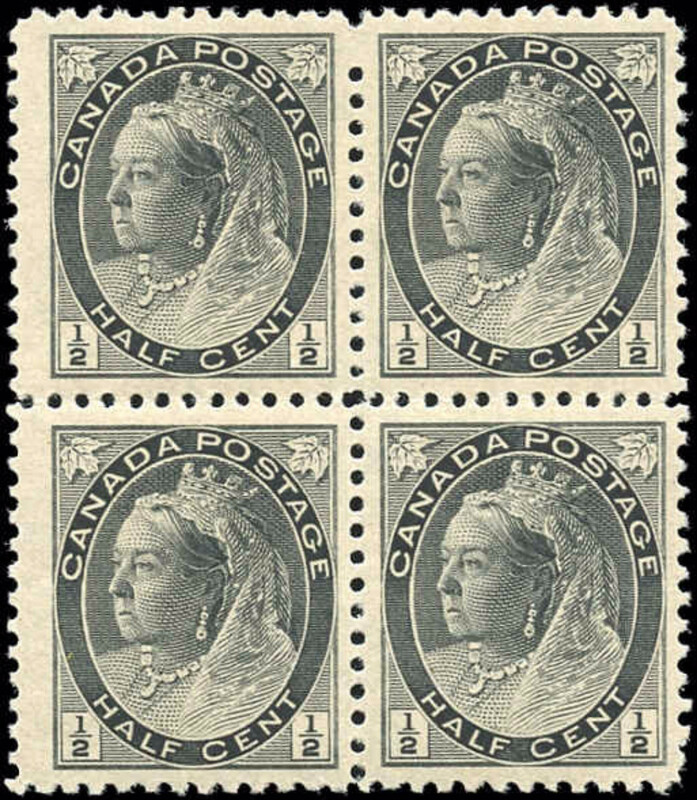 The Numeral issue of these classic Canadian Queen Victoria stamps are easy to identify with their numerals located in the bottom 2 corners of each stamp. 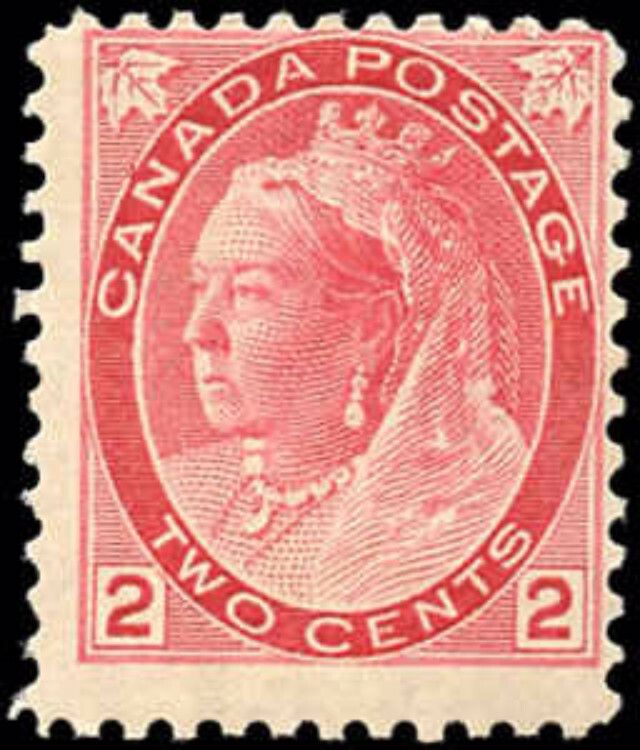 The Maple Leaf stamps of Canada and the Numeral Stamps of Canada are very similar in appearance. 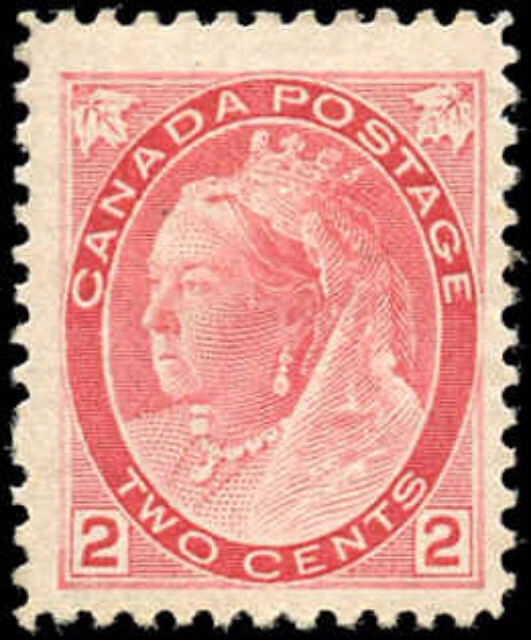 The only significant design change came with the deletion of the two bottom leaves in the Maple Leaf stamp issue and replacing them with numerals in the Numeral stamp issue. 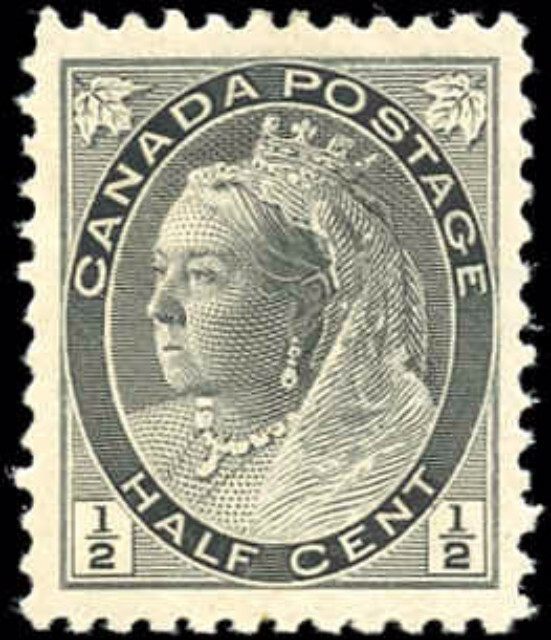 Another small difference is the oval size of the Numeral Stamps is slightly larger than the oval size of the Maple Leaf stamps. 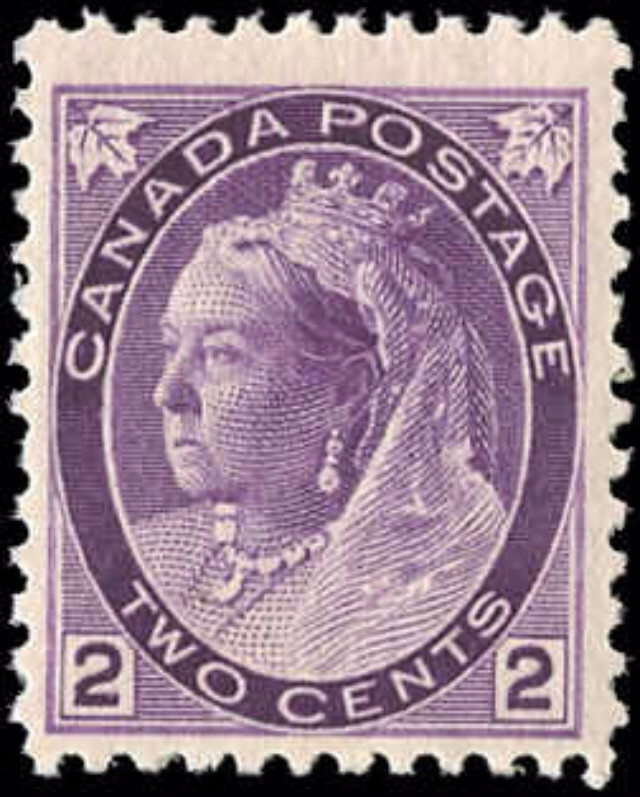 The portrait of Queen Victoria used in the design of the Numeral stamps is based on a photograph by W. & D. Downey. 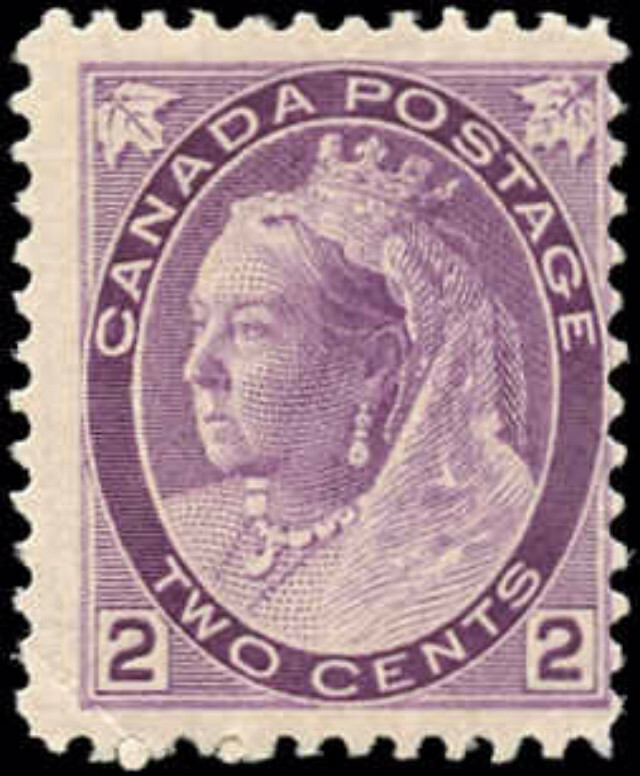 The stamps were then engraved by Charles Skinner and were printed by the American Bank Note Company in Ottawa, Canada. 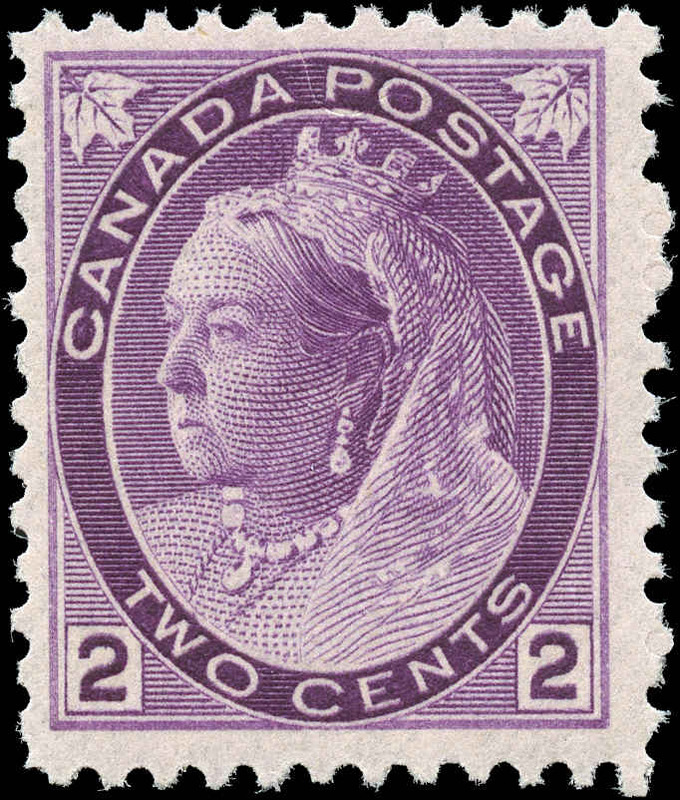 These vintage stamps were printed in sheets of 200 subjects cut into two panes of 100 stamps each. 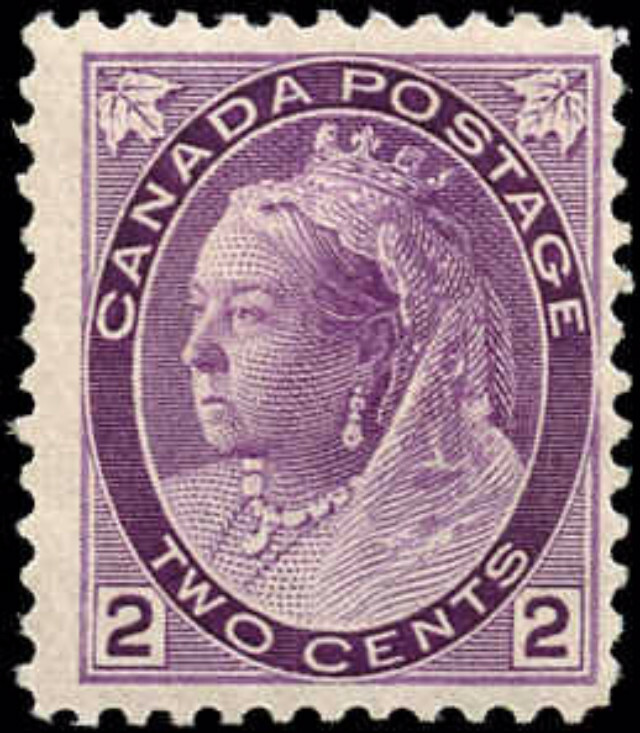 There were a total of 11 stamps in this postage stamp set, ranging from the 1/2 cent to the 20 cents. 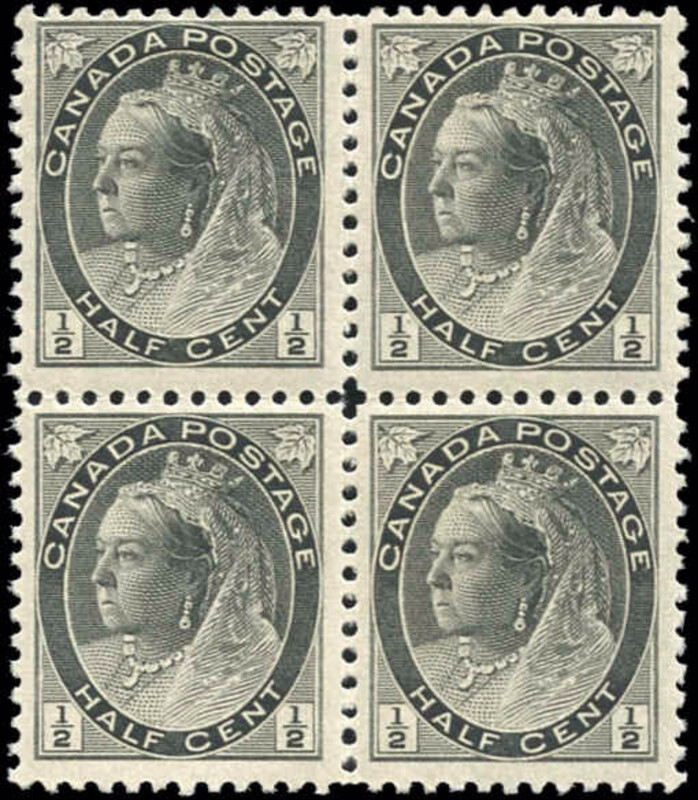 Again, as with the Maple Leaf set of these collectible Canadian stamps, there were no dollar values in the Numeral issue. 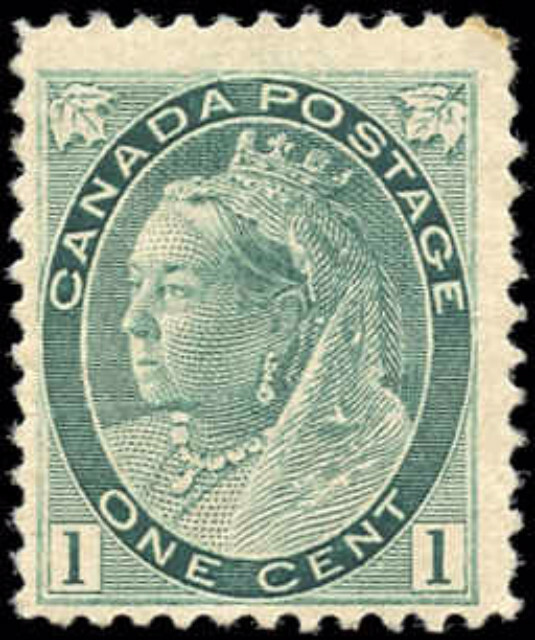 The first stamps of this set to be issued were the 1 cent grey-green and the 3 cent carmine (June 17, 1898) and the last of these classic stamps to be issued was the 7 cent olive yellow (Dec. 23, 1902). 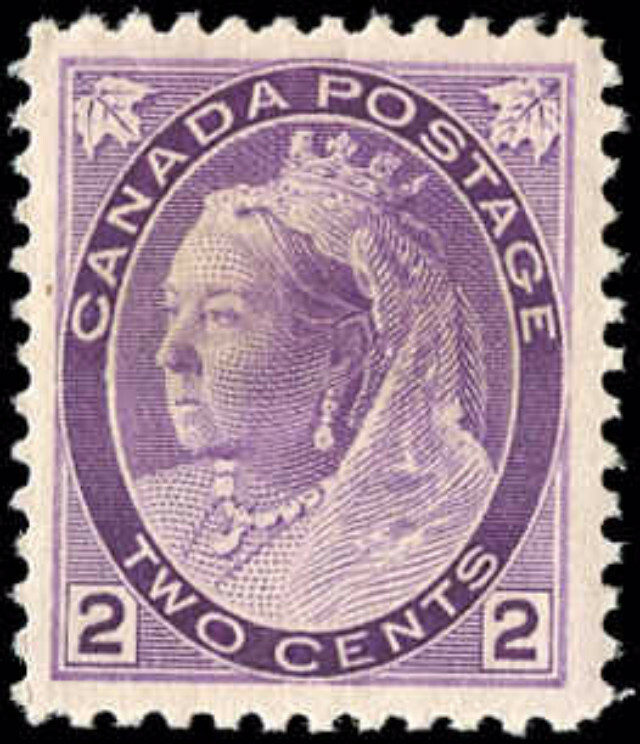 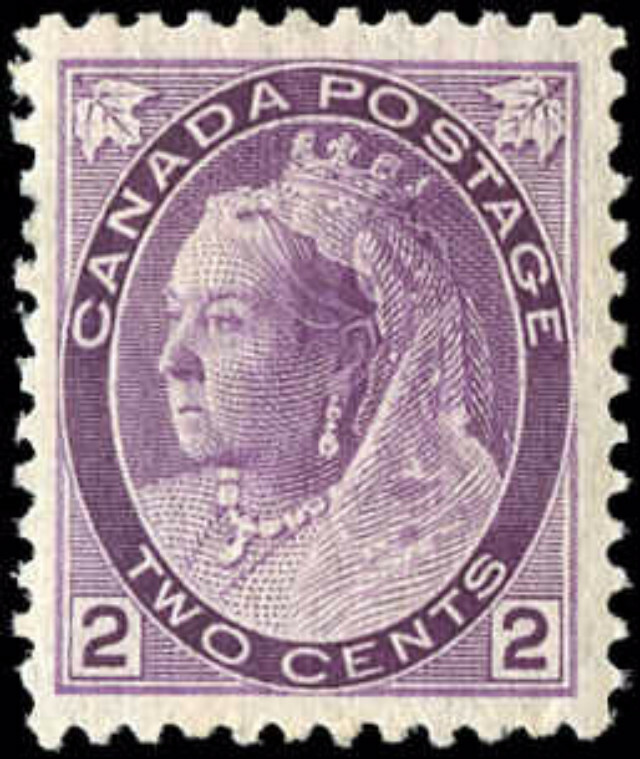 The 7 cent was the only stamp of this set to be issued after Queen Victoria's death. 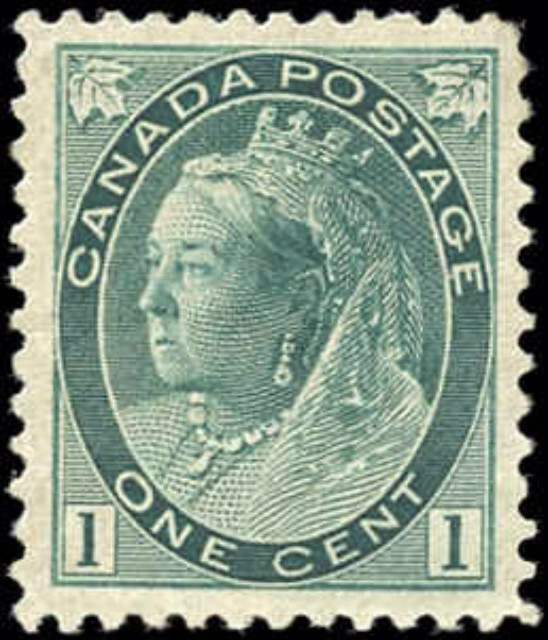 Too, in 1907 it was decided Arabic numerals were going to be required to be printed on any stamp issued by Canada and all other member nations of the Universal Postal Union (UPU) so as to eliminate any confusion regarding the values of each stamp. 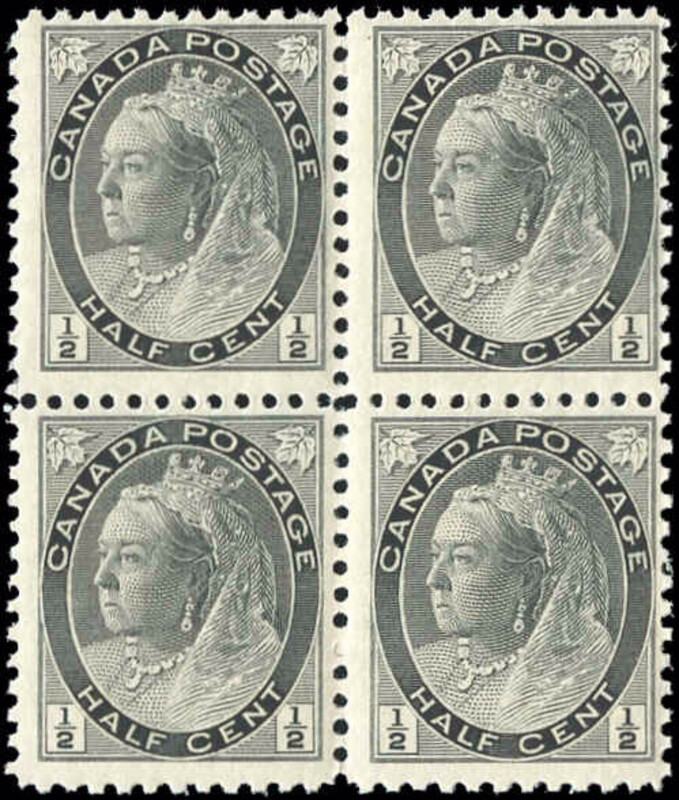 Easy value identification of stamps had been a major complaint associated with the Maple Leaf issue. 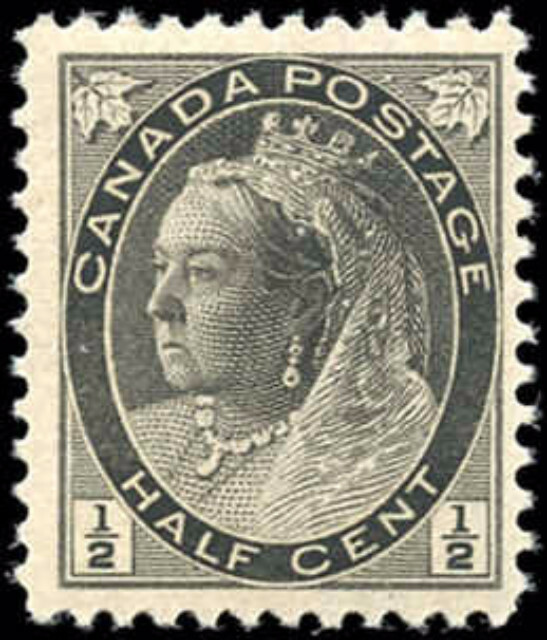 As with most Canadian classic stamps of the time, the Numeral issue also has collecting challenges. 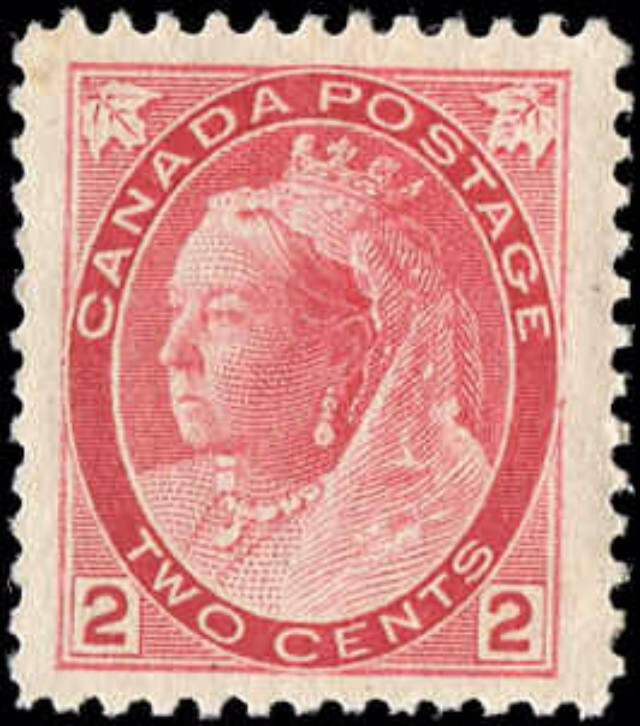 A collector can specialize in re-entries, color variations, pre-cancels, paper varieties, etc. 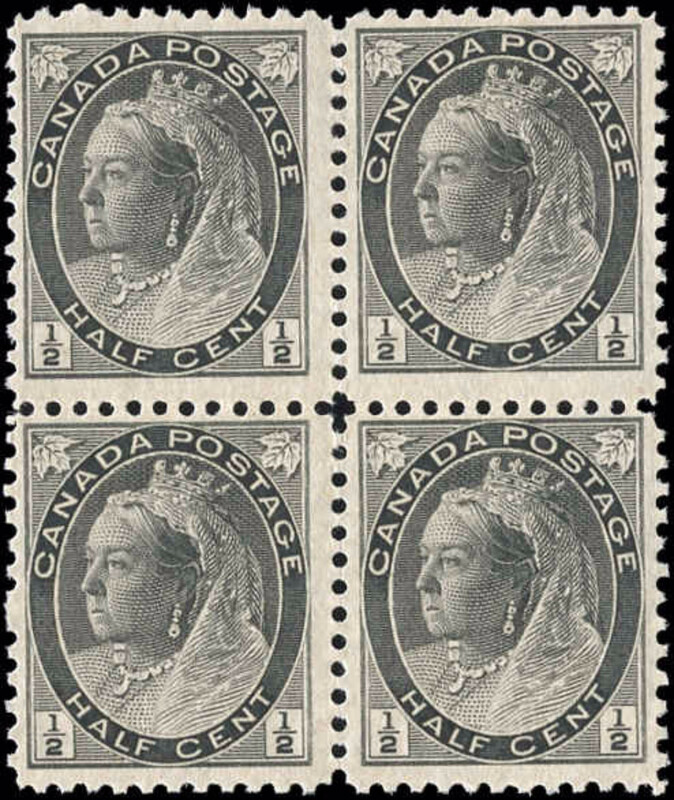 In fact, there are some stamps from this Canada Numeral issue which are now rare and hard to find.